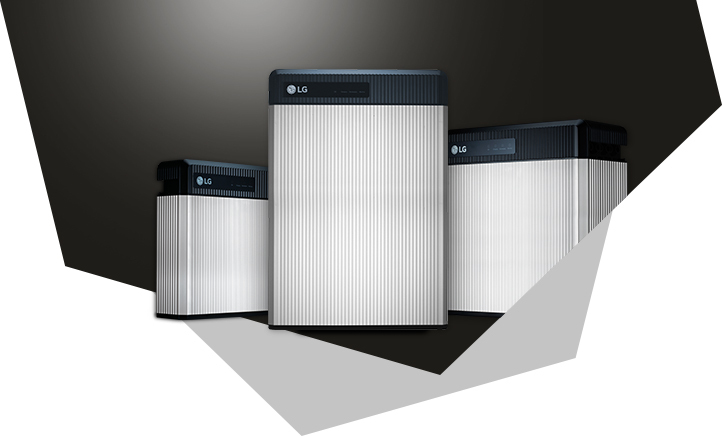 LG Chem, the world’s leading developer and manufacturer of lithium-ion batteries, brings you a battery energy storage system like no other. Using the highest quality materials and state-of-the-art manufacturing, the RESU range is way ahead in terms of technology and design. Each RESU battery unit contains an intelligent battery management system (BMS). Once installed, the RESU battery does not require operation from the homeowner. The battery management system (BMS) automatically monitors all functions within the unit. The BMS takes care of optimal charge and discharge processes while you sit back and reap the financial benefits. LG Chem stands by the quality of the RESU range with a 10-year warranty (conditions apply).